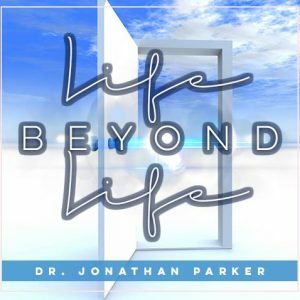 Learn about the effects of each color on our spiritual growth; Bath and hydrotherapy colors; Feng Shui and color; Planting color; vaporizing color; anointing color; inhaling color aromas from plant oils; flower remedies; music and color. Discover the effects of wearing various colors in clothing, color on houses, appropriate colors for each room of your house, and arranging color in furnishings and lighting. 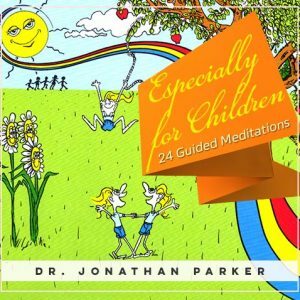 You will also learn personality characteristics and color preferences, blockages and negative qualities of colors, Winter, Summer, Spring and Fall Personalities and what the colors mean and how they affect you and others. You may not realize this, but colors have an influence over you. For example, psychologists have discovered that prisoners calm down and become more amenable when cell walls are painted pink, and people in blue rooms tend to set the thermostat three degrees higher than those in red rooms. In this course you will learn more about the meaning of colors and how they effect you. You will learn many applications of color, and how to use color in the form of light, oils, water, fabric, gems, crystals, clothing, food, visualizations and more. 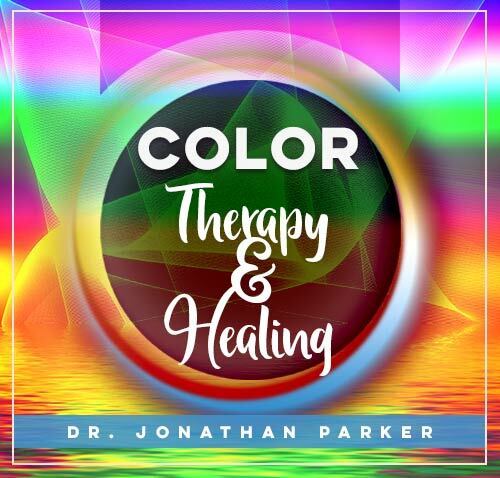 This extensive program covers many fascinating aspects of color, from primitive color therapy found in ancient caves to Biblical color therapy found from Genesis to Revelation. Egyptian, Greek and Roman use of light, color and gems are also touched on. Color works directly on the subconscious mind and has an immediate effect on a person. 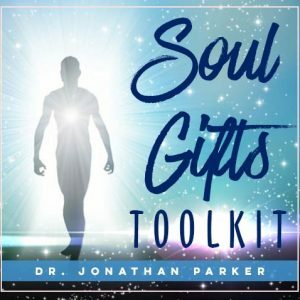 Because of this it can be used to uncover inner feelings, desires and thought patterns, and have a powerful healing effect both physically and emotionally. We are instinctively aware of the relationship of colors to our moods and emotions, and in this course, you will learn how and why colors affect us as they do. 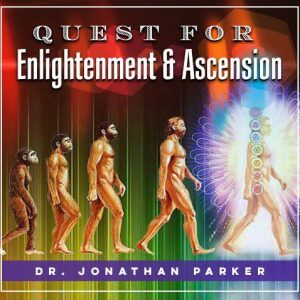 Program 1: Introduction to the science of light & color therapy. Theory, history & theology of light. Program 2: Color healing. Color use in the Ark of the Covenant. Tabernacle color meditation. Program 3: - The meanings of colors. Colors and the chakras. Colors in foods. Program 4: The effects of colors in food and drinks. Colors, nature and music. Program 5: Color in clothing, home decorating, and in ecological therapy. Program 6: Chromo therapy, chakras, and colors with other healing modalities. Common ailments and how to use colors to treat them. Program 7: Color chakra meditation. Chakra-light meditation. Program 8: Questions to ask yourself about colors in your life. Colors in dreams. Preparing for color immersions. Red immersion meditation. Program 9: Orange immersion meditation. Yellow Immersion meditation. Green immersion meditation. Program 10: Blue immersion meditation. Indigo immersion meditation. Violet immersion meditation. Plus, you will experience 12 transformative guided meditations and visualizations incorporating colors to balance energy, aid creativity and alleviate physical, emotional and mental blocks. With color therapy, you can help yourself and others to understand their need for certain color themes in their life, how to use colors for healing, health, relaxation, inspiration and protection. This program even includes material on color diets (the effects of choosing foods from the seven color groups), and how to charge water with different colors and how to use it. Learn everything you ever wanted to know about color!